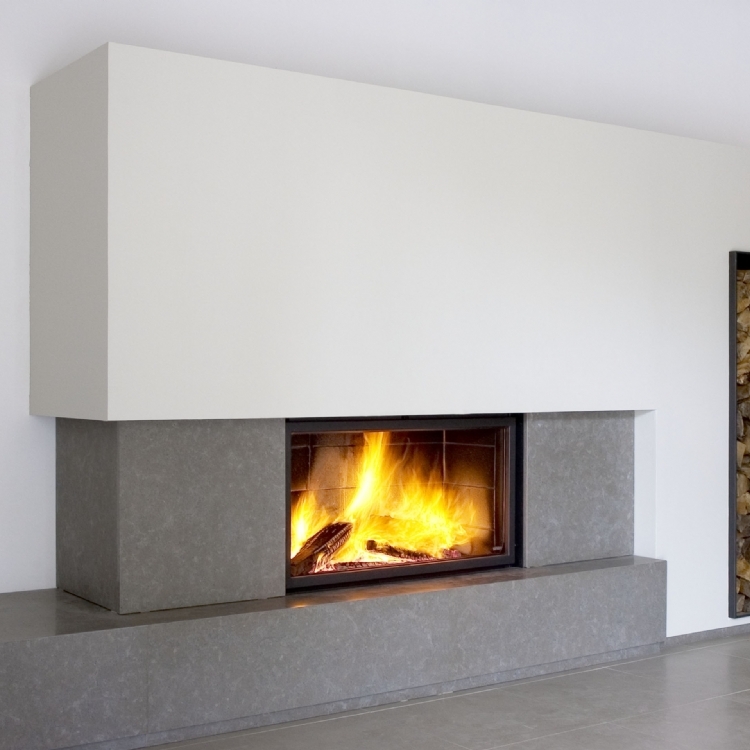 Kernow Fires are suppliers of the Bondart and Gonay Design 1000 in Cornwall. 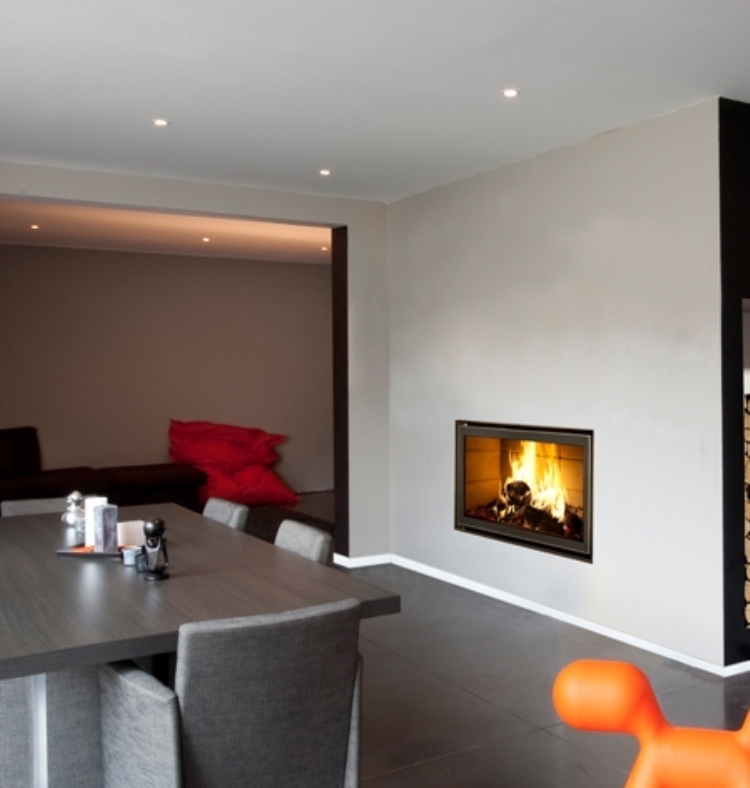 The Design 1000 is the largest in the Bodart and Gonay Design range with an output of 12-16kw it is most suited for large rooms or open plan areas. With no ashtray and therefore no front gate, your focus is entirely on the panoramic view of the fire.